Although it looked like Prince had a good relationship with Tidal—the Jay Z-led music platform nabbed exclusive streaming rights to one of the late artist’s final albums—it now looks like the partners are going to court. TMZ reports that Prince’s estate is suing Jay Z’s Roc Nation for illegally streaming his entire catalog. It seems the artist had really only signed off on allowing Tidal to stream his final album, Hit N Run: Phase 1. And even that deal was limited, as Tidal only had exclusivity on the album for 90 days. But two months after his death, Tidal expanded the streaming to include his complete discography. Prince’s record label, NPG Records, alleges in the lawsuit that Tidal has been “exploiting many copyrighted Prince works.” But Roc Nation argues in a recently filed petition that there was an “agreed-upon arrangement” for digital rights to Prince’s full catalog. 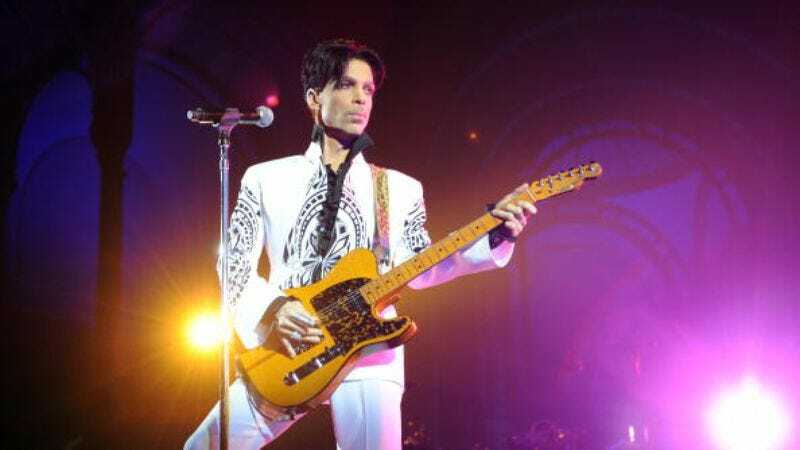 There is a third party to consider, as this lawsuit comes just weeks after Universal emerged victorious in a bidding war for the rights to Prince’s music. But the major record label hasn’t issued a statement about the suit just yet.